Welcome to our Youth Shul! 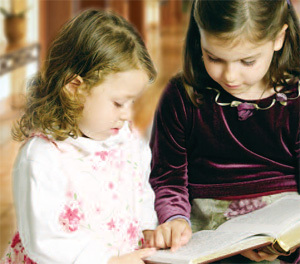 One of the main attractions of Chabad's High Holidays at the Marriott is the "Youth Shul"; a full program of well supervised activities for all ages: 3-11 years. The Youth Shul is held throughout the duration of services. The children are divided into age appropriate groups and led by energetic counselors. They get to experience the joy of holidays in their own special way-in their own designated facilities whithin the hotel, close to their parents. Kids love this program and learn a lot in the process ensuring that the Melville Chabad High Holidays at the Marriott will be a meaningful and enjoyable experience for the entire family.